Just jailbreak iOS 5.1.1 on your iPhone and iPad and looking for the very best apps, tweaks, and other enhancements to try out? With jailbreak comes Cydia, the jailbreak app store, and an amazing amount of software simply unavailable inside Apple's App Store. But which ones are the best? Which are the top jailbreak apps you simply have to try out right now? Below you'll find iMore's favorite productivity enhancements, Notification Center enhancements, Messaging enhancements, customization and theme engines, and a lot of extras. We'll be adding additional sections and apps here as well, so check back often! Activator is also a staple in the jailbreak world when it comes to accessing information and applications quickly. You may already have it and not know it. 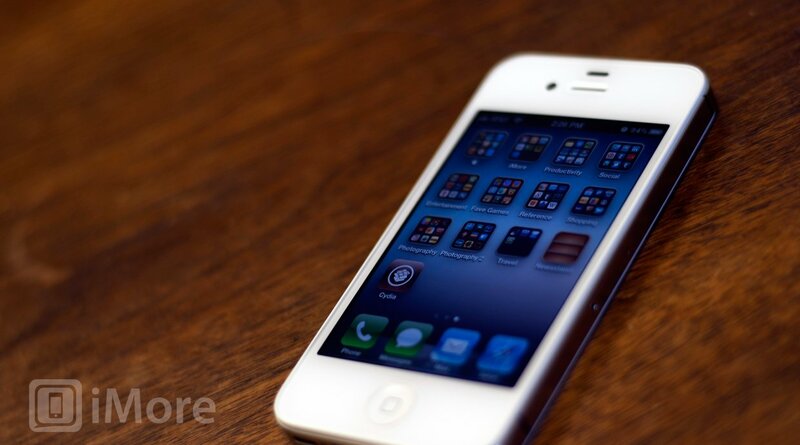 A lot of jailbreak applications and utilities require it. The main function of Activator is to allow you to set gestures for different functions. For example, I double tap on my status bar and a quick reply window for BiteSMS pops up. I can set virtually any gesture I want for any application that supports Activator gestures (a lot of the popular ones do). Who likes to tap all the way into Settings to disable Wifi or 3G? I know I don't when I can just use SBSettings to disable it with two taps from virtually anywhere on my iPhone. SBSettings has a limitless amount of toggles available in Cydia and can be customized and tweaked until your heart's content. If you want a quick toggle to turn off SMS alerts, you've got it. It also allows you to monitor free memory and clear it out. All with a simple swipe on your status bar. While many long time jailbreakers have been fans of SBSettings, there's a new guy in town that does toggles in a much more refined way than SBSettings under iOS 5 and that's NCSettings. If you don't need anything but quick toggles, NCSettings is a great choice and more visually appealing than SBSettings since it integrates right into the top row of Notification Center and blends in perfectly. If you want to stick more than 12 apps into a single folder or nest folders, either of these two apps will get the job done by basically removing Apple's folder limitation. Add as many apps as you want and customize folder behavior. Both are great apps so the decision on which one to go with is really up to you. Add endless amounts of icons to your dock and scroll through them. No more choosing between only four apps to stick in your dock. Adds contact pictures to your address book next to each contact. While iOS 5 added a ton of enhancements to the way notifications are handled and presented, Apple still left a lot of room for improvement. This is where apps like LockInfo and IntelliscreenX step in to give you even more control over how notifications are handled. I've never been a fan of how iOS 5 discards notifications from the lockscreen immediately after unlocking. I like them to stay there until I dismiss them myself. 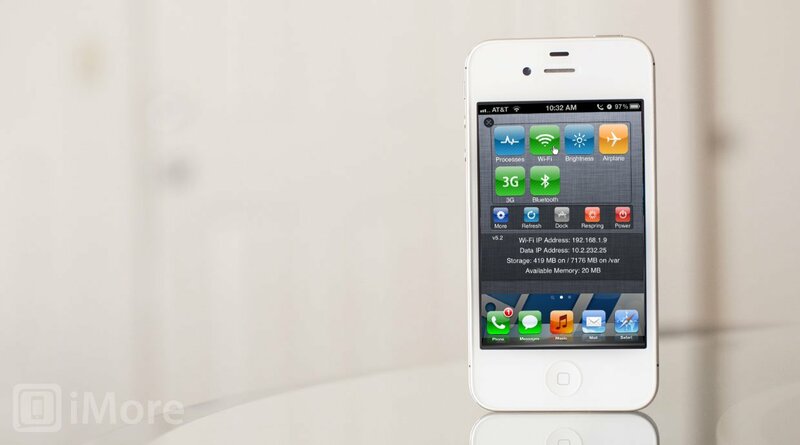 IntelliscreenX gives you the ability to add widgets and other information to your lockscreen and notification center. IntelliscreenX takes it one step further and adds a "top shelf" that allows you to add quick toggles you can access with a quick swipe down on notification center. This is a convenient place to stick SBSettings or any other toggles you may find yourself using quite often. You can even place phone contacts in Notification Center for quick access. A huge plus of IntelliscreenX is that it comes bundled with Intelliborn's popular messaging enhancement app Messages+, which is normally $7.99 on its own. So for only $2 more you get both programs. If you are a BiteSMS fan, it also supports that as well. LockInfo also allows you to access a lot of the same information as IntelliscreenX does but it a bit more customizable from my experience. You can replace Notification Center with LockInfo's well-known Infoshade to add even more control over information. From here you can add contacts, quick toggles, and lots of other information. If you'd like to add enhancement to your messaging app you'll have to buy them separately as LockInfo doesn't come bundled with anything. It does support iRealSMS, QuickReply, and BiteSMS so you've got a bit of choice. There are tons of extensions, add-ons, and themes available for it. LockInfo is one of the original notification enhancement apps and still manages to be one of the best. Both apps are great notification enhancers but they differ in some areas and feature sets. Choose the one that's personally right for you. To help you decide which one may appeal to you more, you can check out our LockInfo vs IntelliscreenX comparison. Each also have free trials so if you still can't decide, you can always try both before deciding. While multitasking in iOS 4 made switching between applications a lot easier, you still have to completely exit whatever you're doing to reply to a text message. Apps like BiteSMS and Messages+ aim to close that gap with quick reply functionality. Instead of having to exit out of an app a quick reply keyboard pops up, you type your message, away it goes, and you're back to whatever you were doing before without interruption. Messages+ is an update of the messaging enhancement app TLert. The update not only brought a more streamline experience but deep integration into iOS 5. It literally looks like something Apple would release. While BiteSMS aims to bring you an array of different customizations and user controls, Messages+ aims to be an easy to use add-on that just works. There's next to nothing to configure. You just enable Messages+ and set up a quick compose gesture and you're on your way. So if quick-replay is what you're after and not much more, Messages+ is a better option. If you've purchased IntelliscreenX, you also get a license for Messages+ as well. Of course you can use BiteSMS if you prefer it over Messages+ but it's nice that Intelliborn gives such a deep discount for bundling them together. One thing that sets BiteSMS apart is its ability to customize almost every aspect of your experience. You can choose what buttons you'd like to show up on your quick reply windows such as send, open, close, mark for later, Skype, FaceTime, templates, and more. The quick compose feature provides the option of auto-populating contacts. You can choose for it to auto show favorites, the last person you messaged, and more. BiteSMS allows you to purchase credits as well if you don't want to pay text messaging fees. It can add up to be a lot cheaper than text messaging plans. 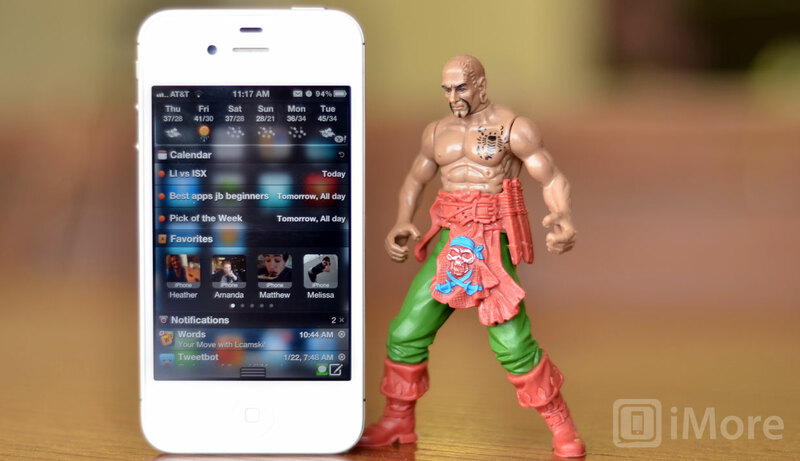 If you want to customize the look and feel of your iPhone, there are thousands of free and paid themes in Cydia. You can also choose from a few different utilities to theme. Some themes may require Winterboard while others will require Dreamboard. There are also applications like Theme It available in Cydia that aim to bring the best of the best themes straight to your iPhone all in one place. If you don't necessarily want an all in one theme but still want to customize to your liking, you can check out Springtomize 2. 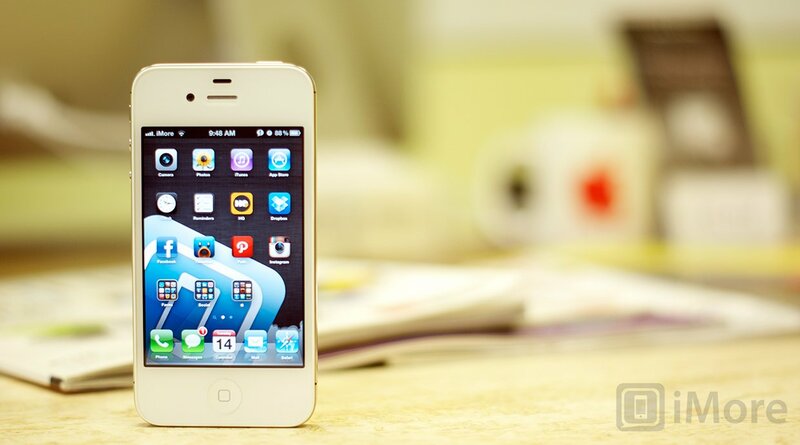 Springtomize 2 allows you to customize individual aspects of your iPhone's overall appearance. There are tons of add-ons and built-in options to choose from. 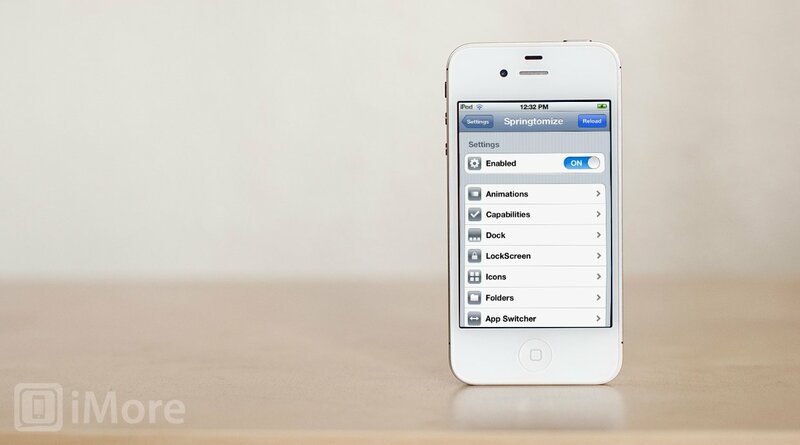 If you tend to be more picky, Springtomize 2 is probably a better bet as it offers far more control. Change the default size of icons in your dock and on your homescreen. I find this particularly useful if you have a background you'd like to see without huge icons being in your way. Blurs the background of notification center. Nothing to configure and doesn't add any additional icons. 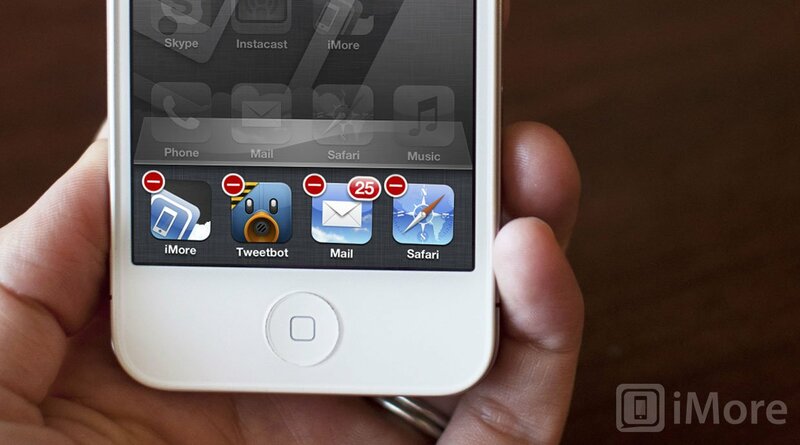 Add cool transitions when tabbing through pages on your springboard. Make your icons roll, fall away, and more. If you have any additional must-have Cydia apps, tweaks, or extensions to add to the list, drop them in the comments below. If you need more help deciding which ones to try, check out our resources below. BiteSMS vs Messages+: which should you choose? LockInfo vs IntelliscreenX: which should you use?